Hello Redstoners, I am dedicating this to be my official Redstone Director thread. 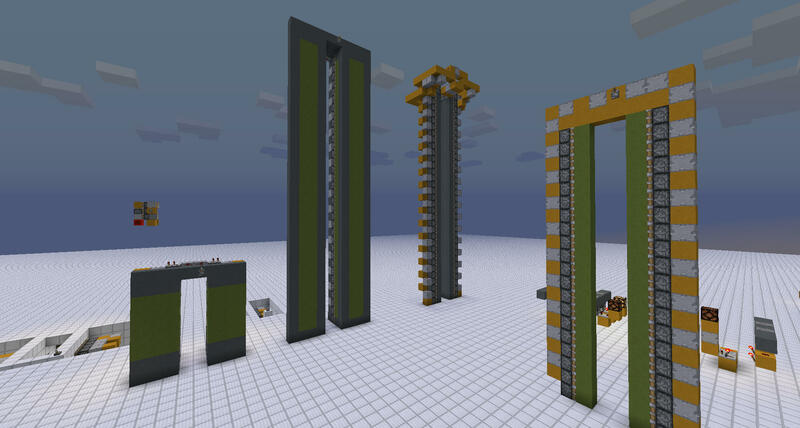 To start off, the goal of this mod is to one day have this block in Minecraft. This is the main reason as to why I do not use Forge or any API. I am aware there will be people who won't use "Raw Mods" and it is no concern to me. If you wish to see this mod supported for Forge or any other API, you may contact me on Twitter,@Sidonius_ or here on MCF. 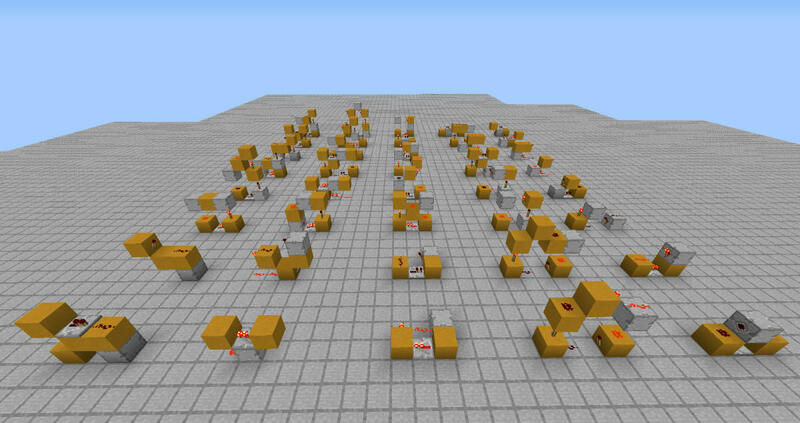 The Redstone Director is a Orientation based block that when powered outputs a signal based on the position the player places it in. 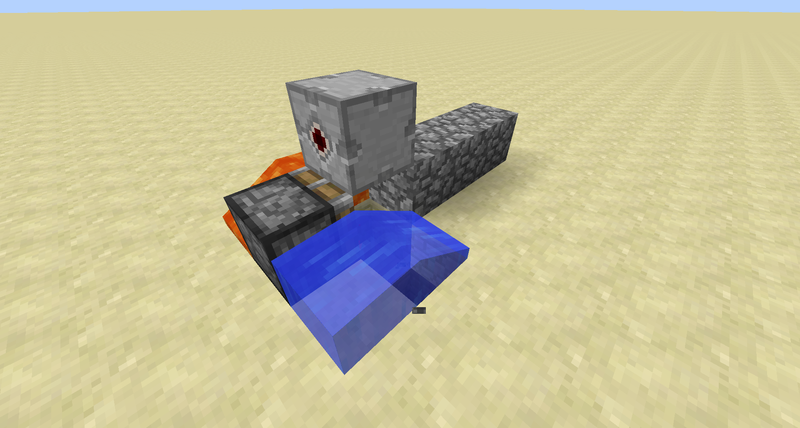 The Redstone Input that goes through the block only passes through to the front face of the block, giving it a unique feature of not powering Wire or devices next to it, or torches the block. 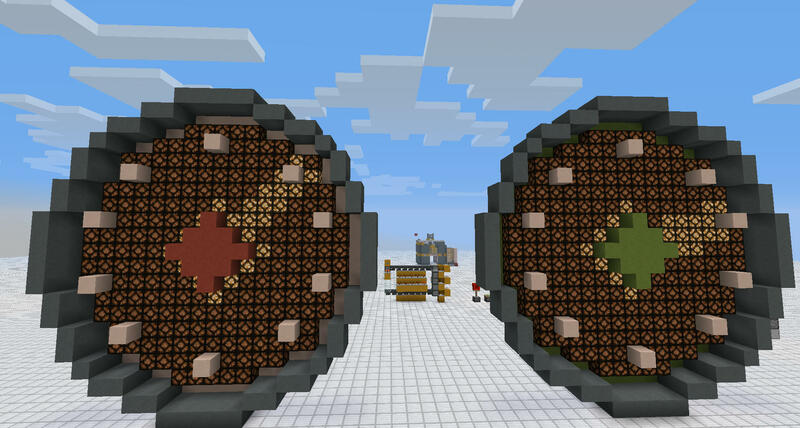 Current development is in progress for 1.10, but I hope to have a release for 1.11 in early December. 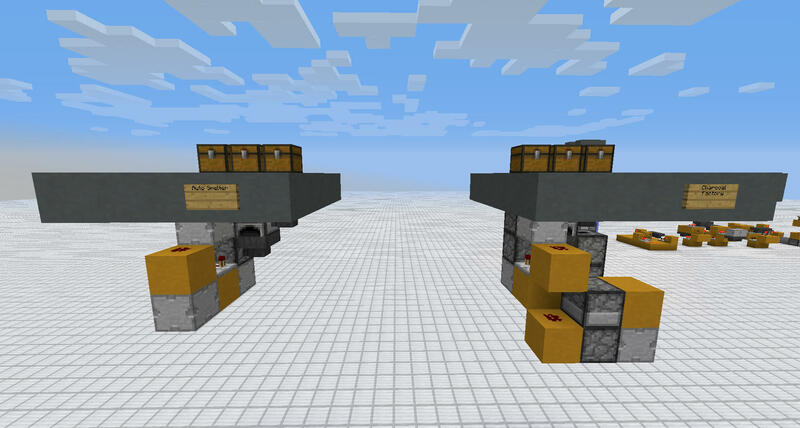 Unlike previous releases of this mod, basic imitations that have shown up, there will not be a version of the block that is automatically powered. This has been decided to help balance the block's usage. 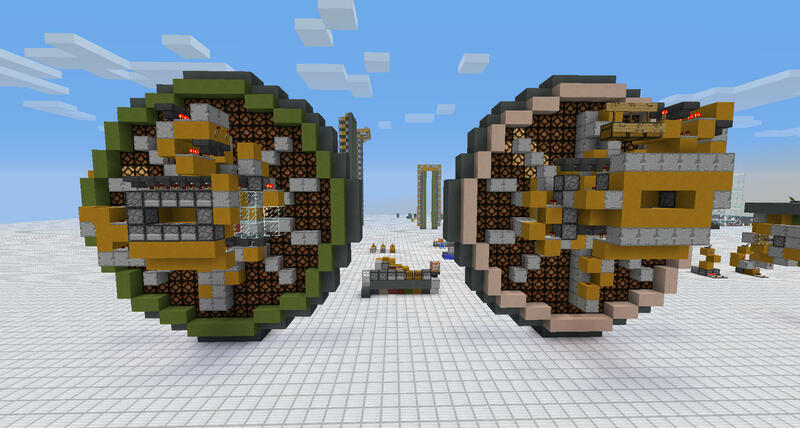 If a compelling argument is made, I may re-implement the Inverted Version which starts in a Powered state and Un-powers when give a Redstone Signal. Features and specifications of the block. Power is output on the front side, when input is given. The tick rate for this block is 1. No, this can't be used as "Instant Wire", that would make it incredibly unbalanced, sorry. Torches placed on the block will only be effected by Redstone input into the block if that torch is on the Front face of the block. 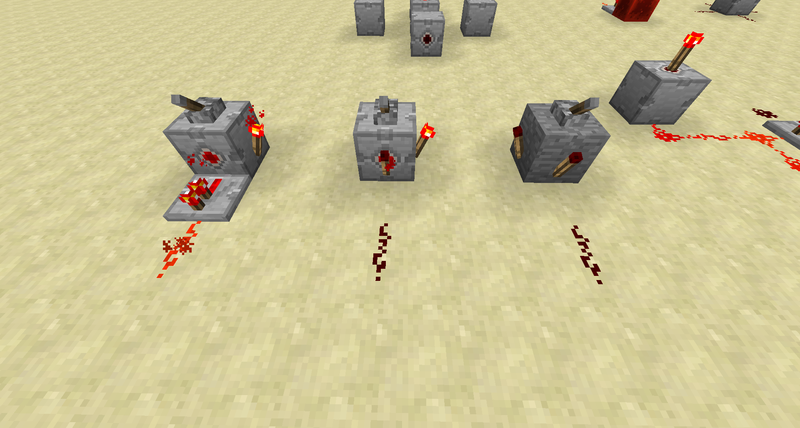 Even placing a Lever on the block will not affect torches on the block unless on the front face. Here are some pictures showing some possibilities of what the block can be used for. Infinite Expansion. Works for Vertical, Horizontal, and Diagonal Expansions. If you like this so far, please tell me what you think you'd be able to make with it! If you have any ideas for features of the block feel free to post them, you will get credited for your contributions. Thank you for reading this post, I hope to have download links for 1.10,1.11, or future versions available soon.